I love pumpkin pie! 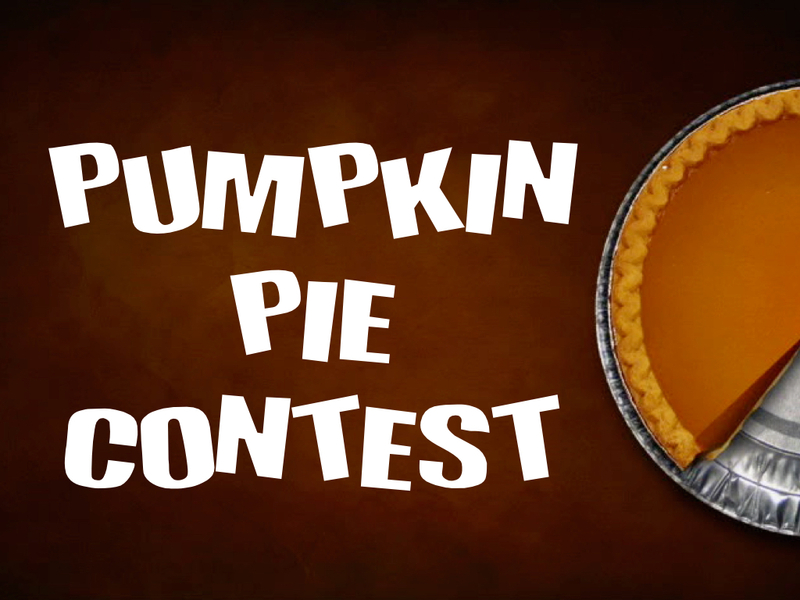 This is the time of the year to have a pumpkin pie contest. Pickup some cheap pumpkin pies somewhere, or have someone in the church make some, or if your really brave have someone in your church oversee your students bake the pies. Then have the students decorate them. Once the pies are baked, have the youth leaders judge by appearance and taste of which team’s pie is the best. The students can eat some of them, but you can give the rest of them to people in the church or someone you know would be blessed by an extra dessert for the season. I find that we learn a lot about our students in shared projects like this. 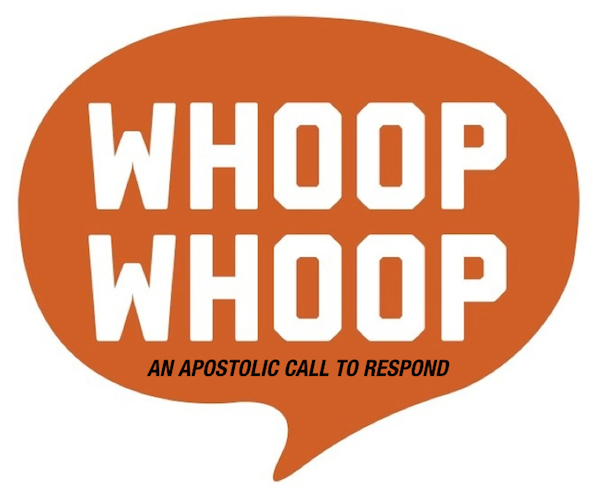 Posted on October 31, 2014, in Holiday Activities, Thanksgiving Activities and tagged pumpkin pie, pumpkin pie contest, pumpkin pies, pumpkins, shared activity, student ministry, students, Thanksgiving Activities. Bookmark the permalink. Leave a comment.